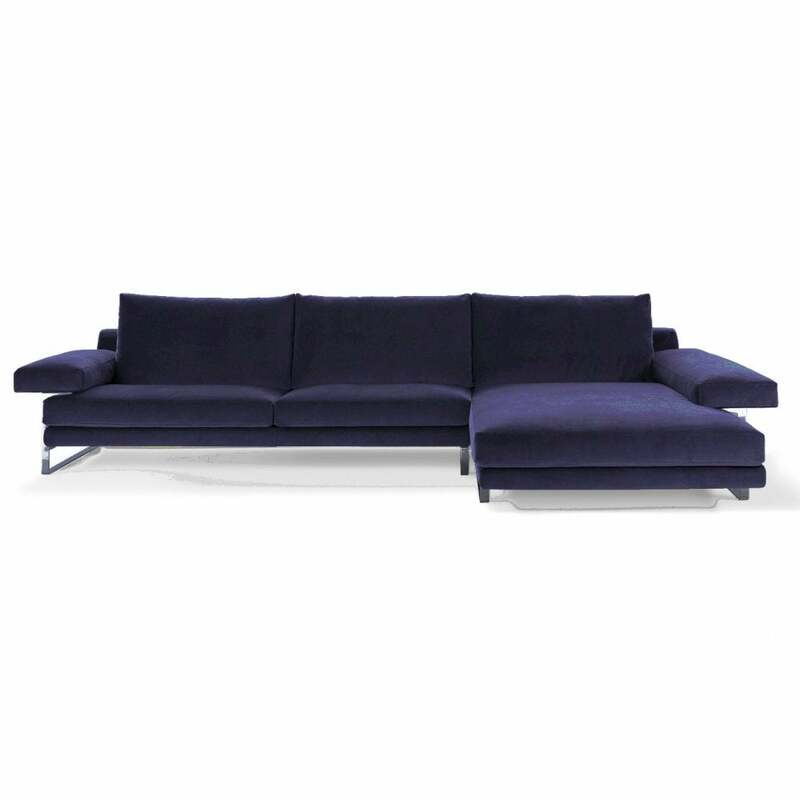 Lovely modern sofa upholstered in deep purple velvet. Now offered at better than half price. Available to view in our showroom and fabric samples are available. E/5512 fabric, chromed feet ** please note, the colour shown in the image is not represenataive of the purple colour of the fabric. If you require a sample please contact us.